Enrico coveri menswear this season will be dazzling. Pure red, green, blue, orange and other kinds of full and positive colors occupy our eyes. The flower pattern is not a patent for ladies this season. 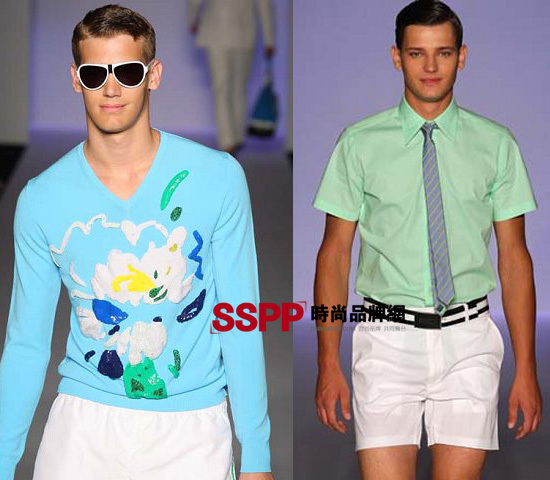 It has been extended to men this spring.